The beginning of anything is always excited because it gives us a chance to prove ourselves in term of new technologies also. 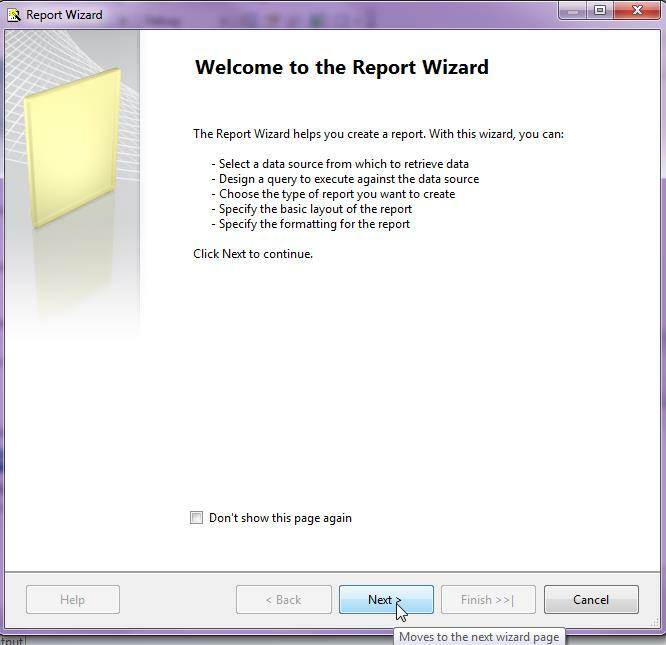 I was very excited for my first report because I want to learn all the things about the SSRS Reports. 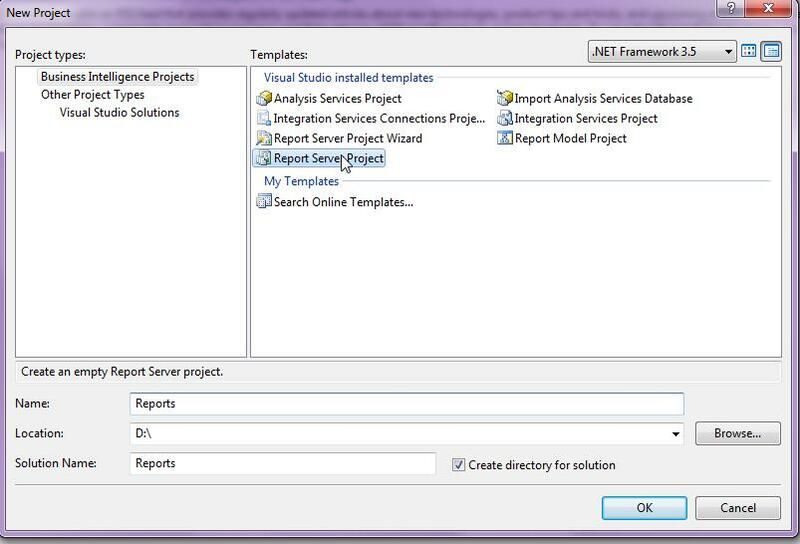 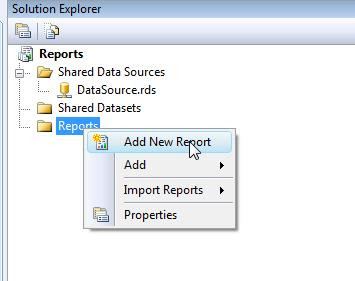 Before create our first SSRS report, we need to know about the output of the first SSRS report. 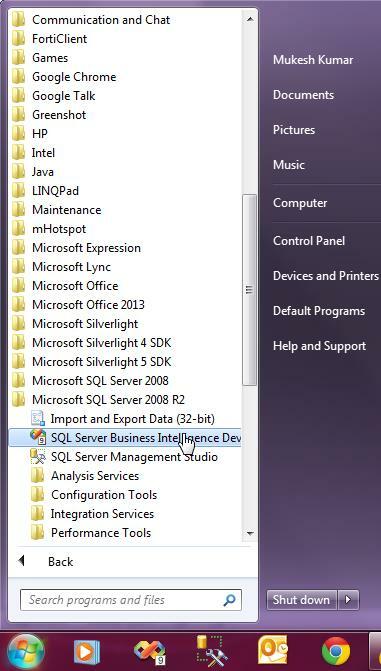 BIDS (Business Intelligence Development Studio) is included with SQL Server product. 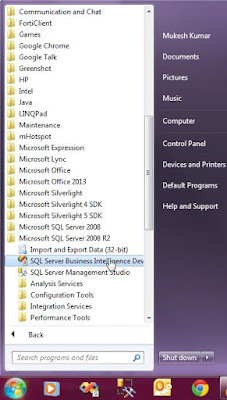 When you are running the SQL Server installer, you need to click the Business Intelligence Development Studio checkbox in order to install BIDS. 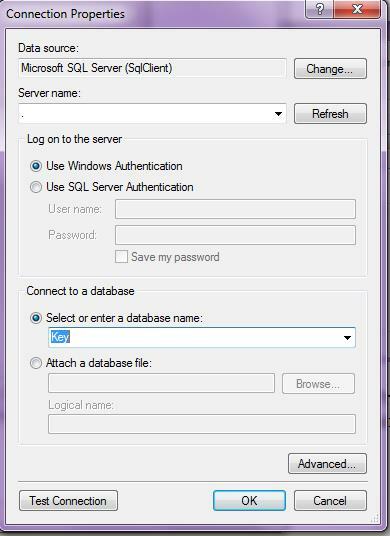 After successfully completing the installation, you are ready to launch BIDS from the Microsoft SQL Server 2008 R2. 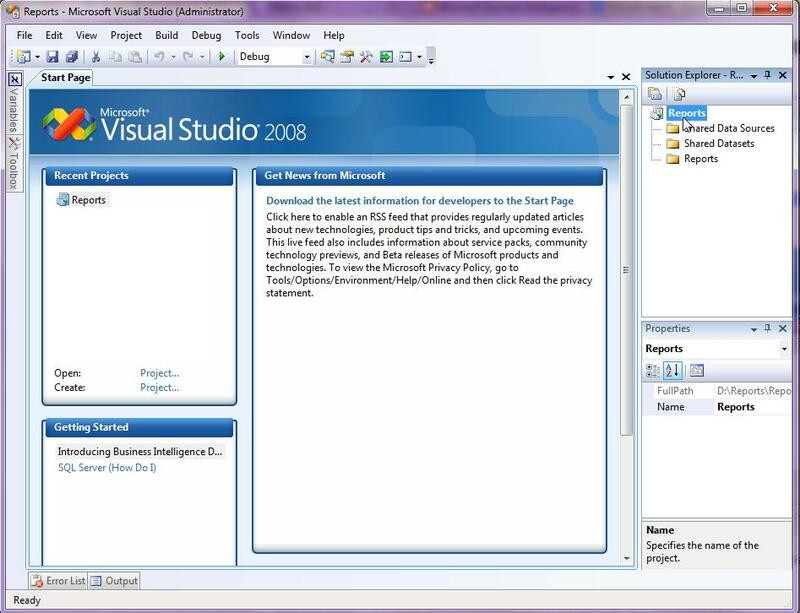 1) On the start window, All Programs list chose SQL Server Business Intelligence Development Studio from Microsoft SQL Server 2008 R2. At this point, we have created a Report Server project called “Reports” as shown above. 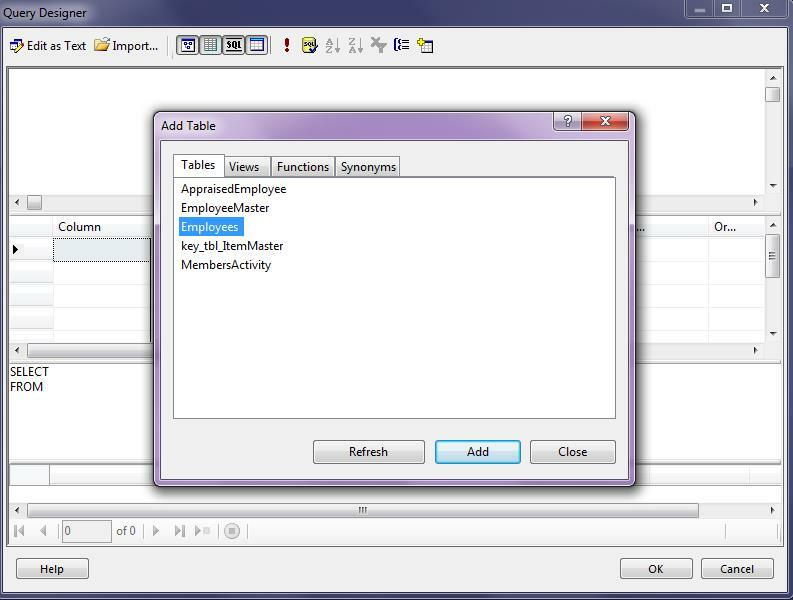 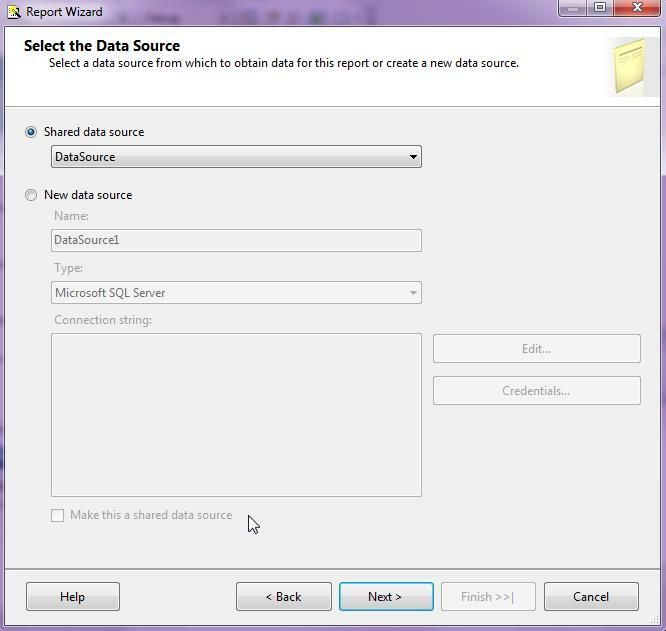 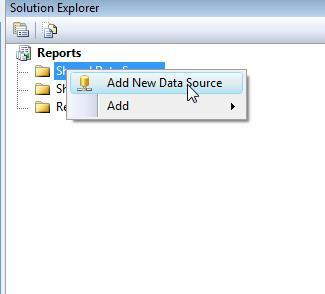 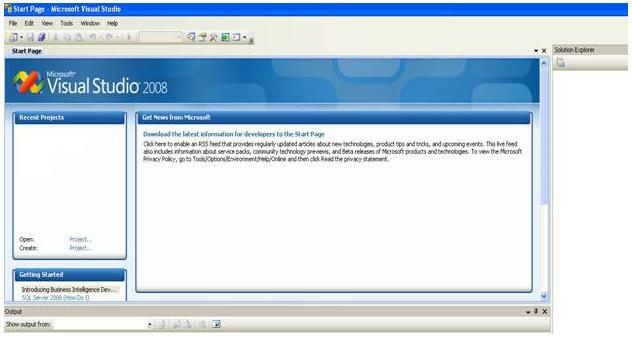 6) In the Solution Explorer, Right Click on the Shared Data Sources and click on Add New Data Source. 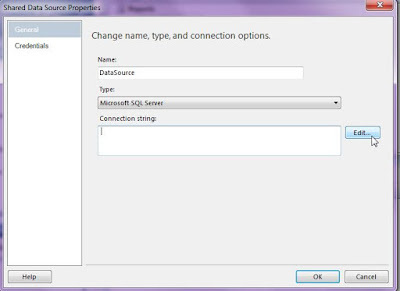 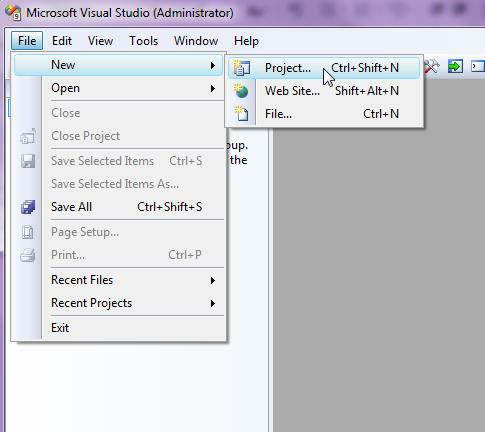 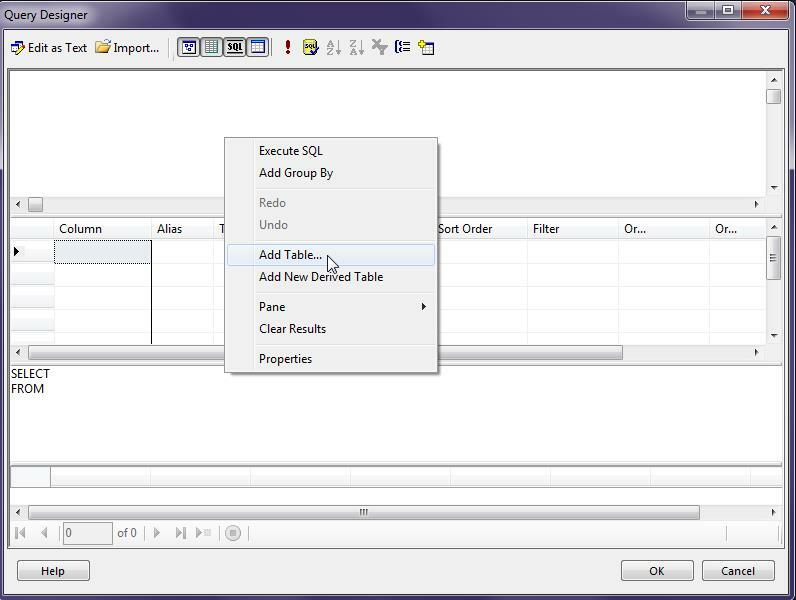 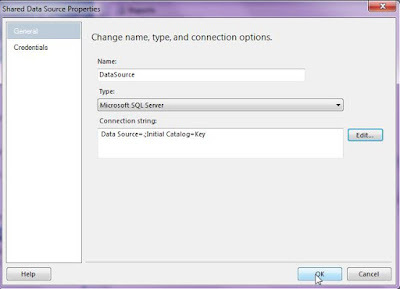 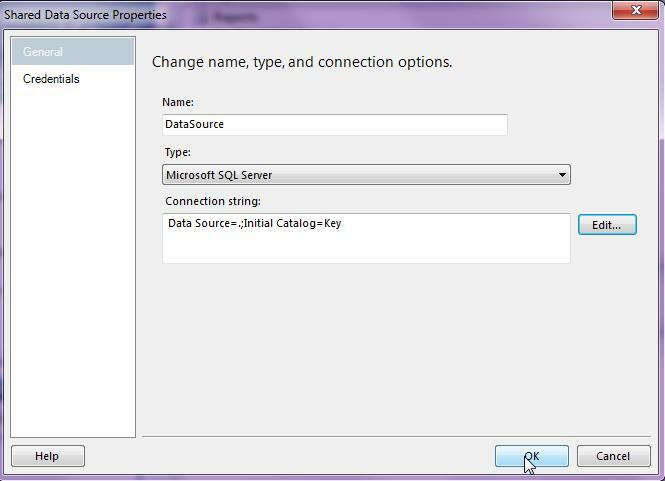 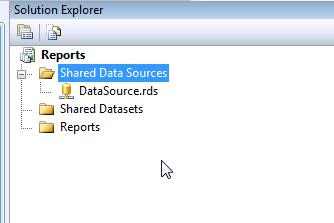 7) Then Shared Data Source Properties window will open. 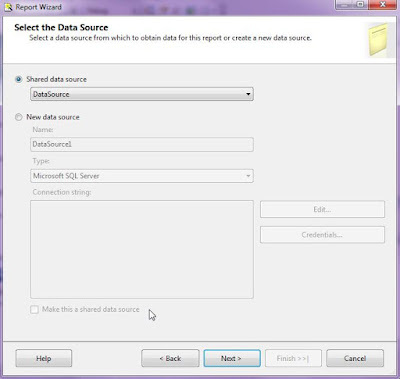 Change the name as DataSource and click on the Edit Button. 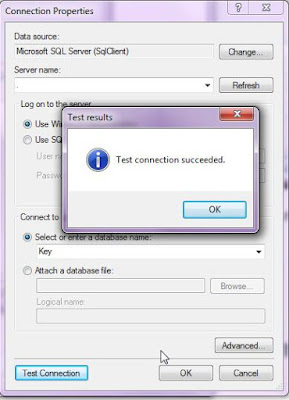 10) After connection verification, click ok Button. 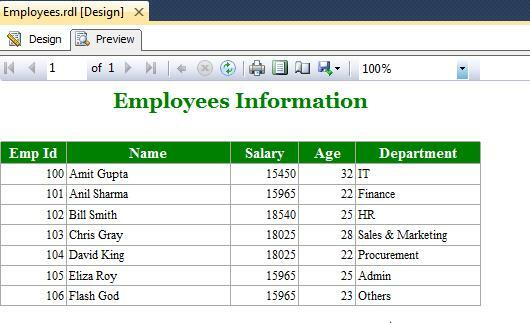 27) Click on the Next> button. 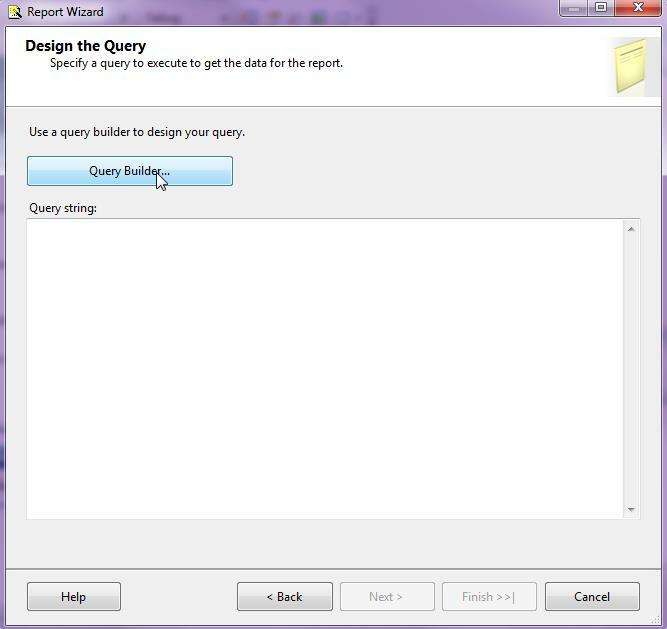 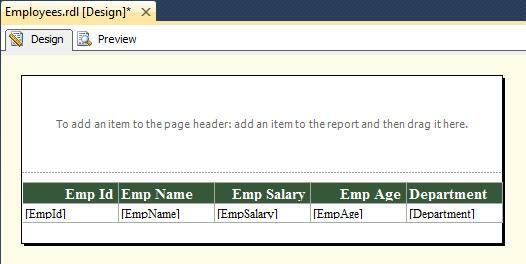 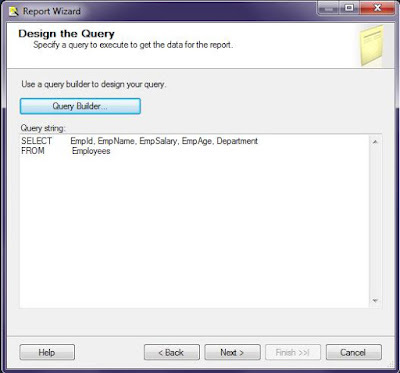 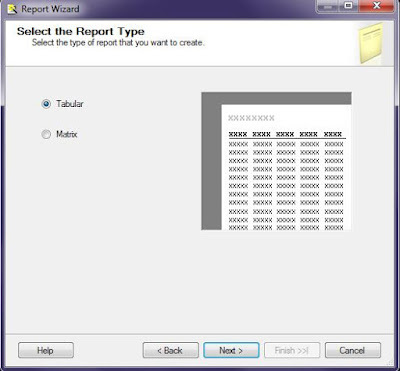 In the above window, you are able to view the Report Summary for the report such as Data Source, Report Type, Layout Type , Style, Details and Query for the report also. 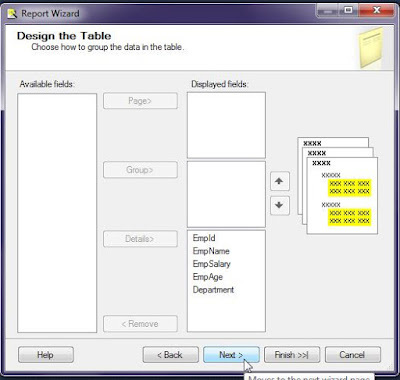 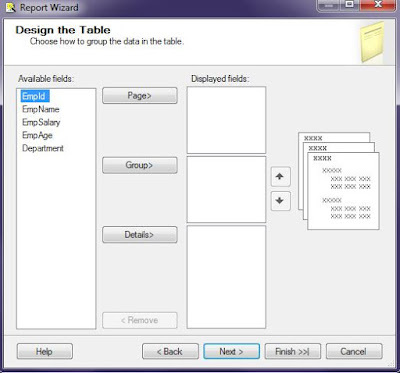 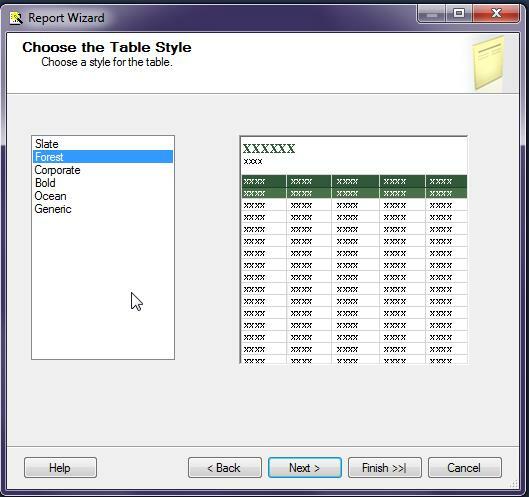 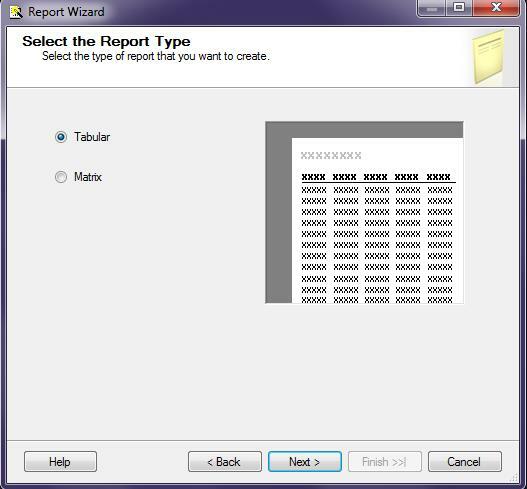 This completes the tutorial section on the Report Wizard. 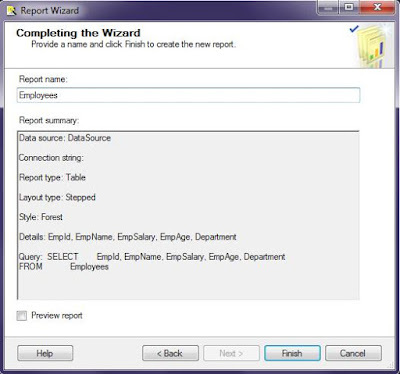 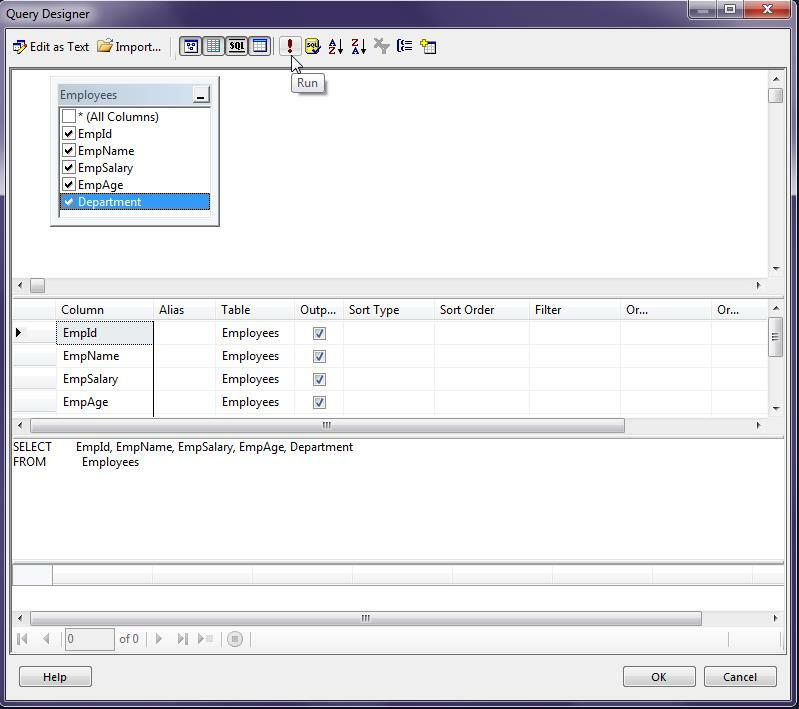 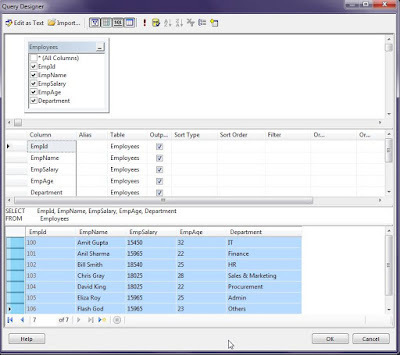 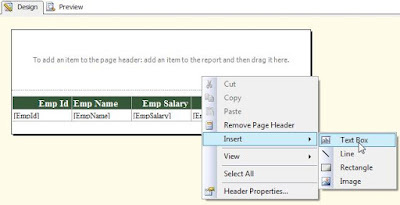 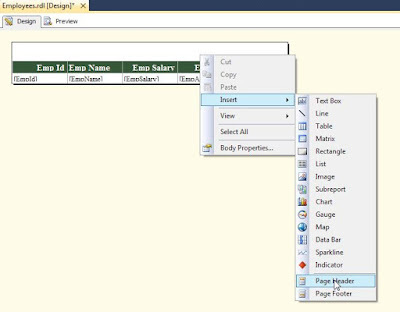 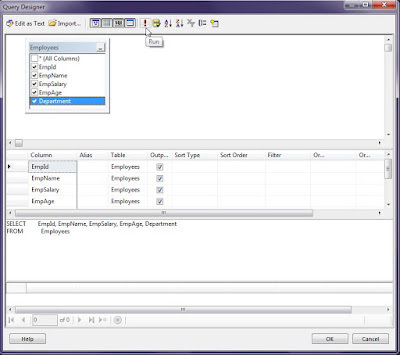 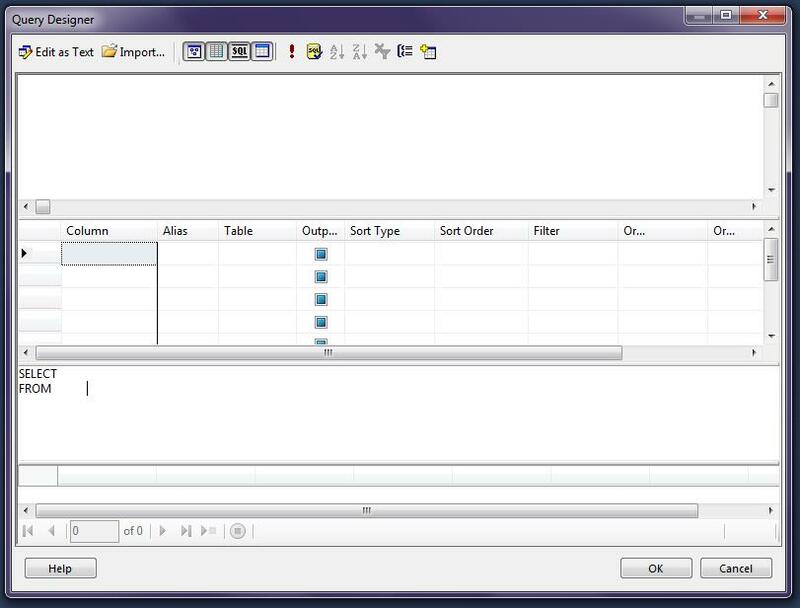 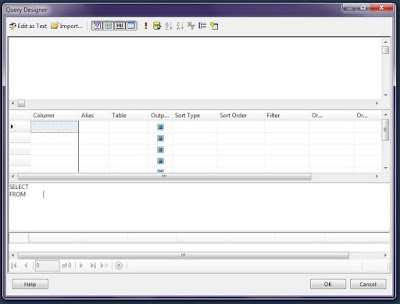 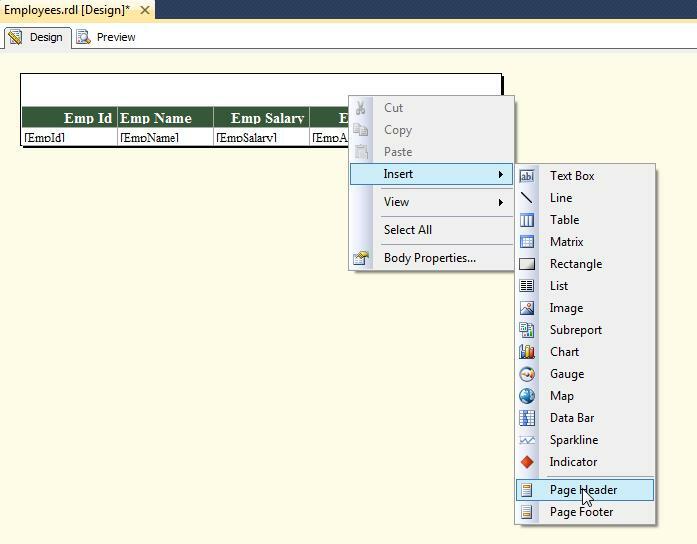 After the above steps, you are able to create your own simple SSRS Report.